Bad news out of Europe, Germany in particular, makes two potentially profitable outcomes significantly more likely. 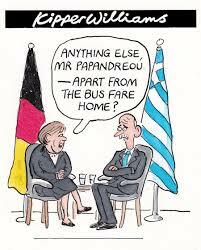 Firstly, the European Central Bank will be more flexible in its efforts to keep Greece in the Eurozone. Secondly, there are fewer roadblocks in the ECB’s way for announcing further QE. Policy is diverging. While the US contemplates tightening, Europe is exploring the opposite. Resulting currency moves could provide a welcomed boost to European exporters. Investor hopes for ‘government bond-buying’ QE were raised today as Germany came under renewed pressure. 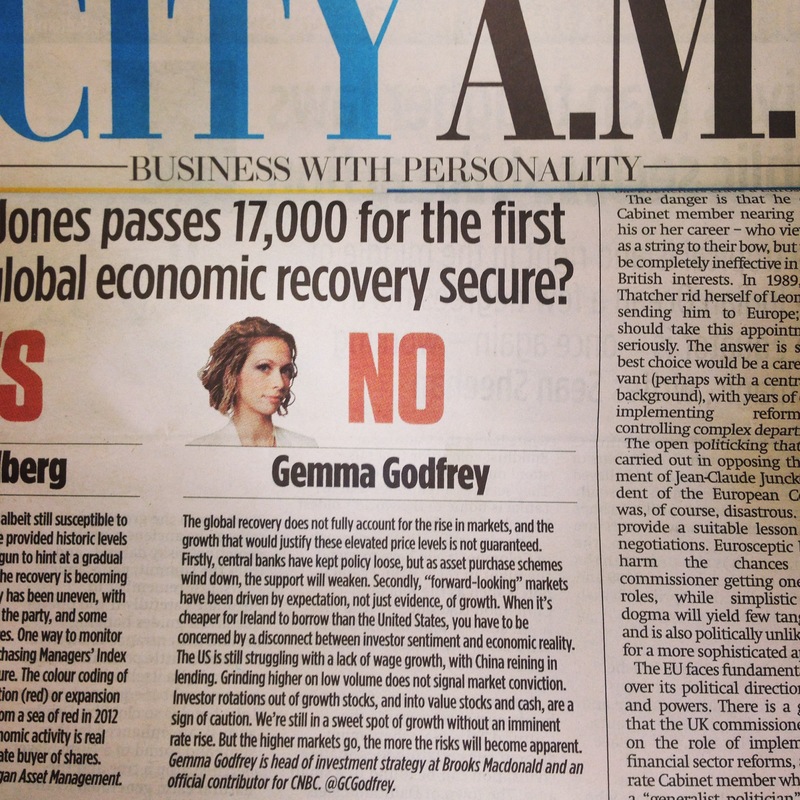 As Eurozone turmoil resurfaces, Gemma Godfrey takes you through the under the radar risks and how to trade them. The risk of Greece leaving the Euro is looming large over markets as a ‘snap’ election nears on Jan 25th. Threatening to reverse the austerity measures (spending cuts etc) required for bailout funds and remaining in the Eurozone, Syriza looks likely to lead any coalition government, if it does not win outright. Learn the secret of how to make money while those around you are fearful, in under 2 minutes. Explanation in the text below, as well as advice on how to react to recent stock market moves. How to keep your head when those around you are losing theirs. Firstly get better informed by asking 3 simple questions: What’s really going on? Why is it happening? What could happen next? Then work out how it could affect you with another 3 simple questions. “In light of the naked celebrity photos doing the rounds, I’m going to tell you today how to tell who’s really naked in Silicon Valley and beyond. ‘Grand’ gestures with minimal effects, Europe is doing the ‘Ice Bucket Challenge’ with a glass of water. Measures won’t measure up to much. Little movement in interest rates, not enough assets to buy and ultimately – you can put out as many cream cakes as you’d like, but if people aren’t hungry, they aren’t going to eat. The pressure is rising and more is needed. Europe has become a ‘binary trade’, and it is important to invest in those set to benefit regardless.